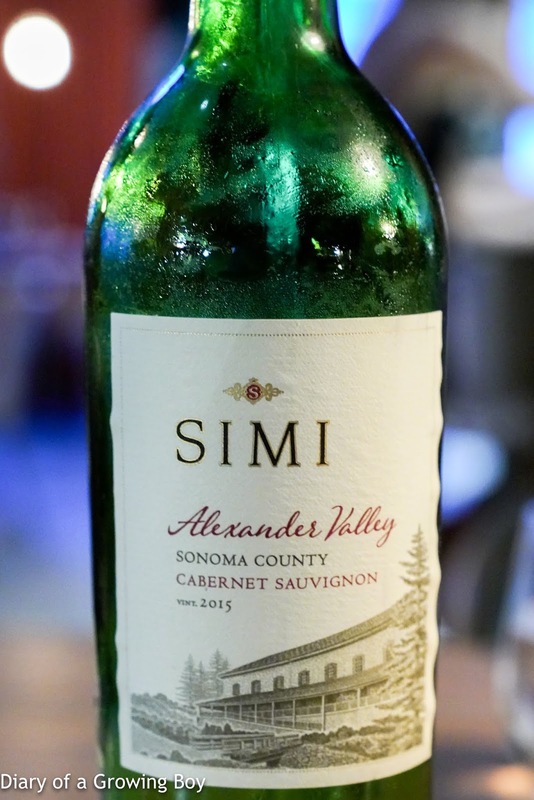 2015 Simi Cabernet Sauvignon Alexander Valley - very fruity, very minty, really ripe and jammy, with metallic and iron notes. 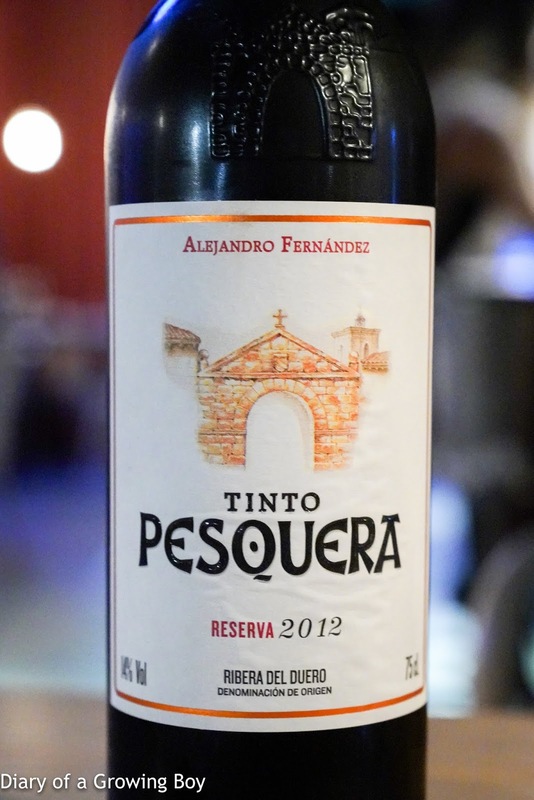 2012 Alejandro Fernández Tinto Pesquera Reserva - notes of black fruits. 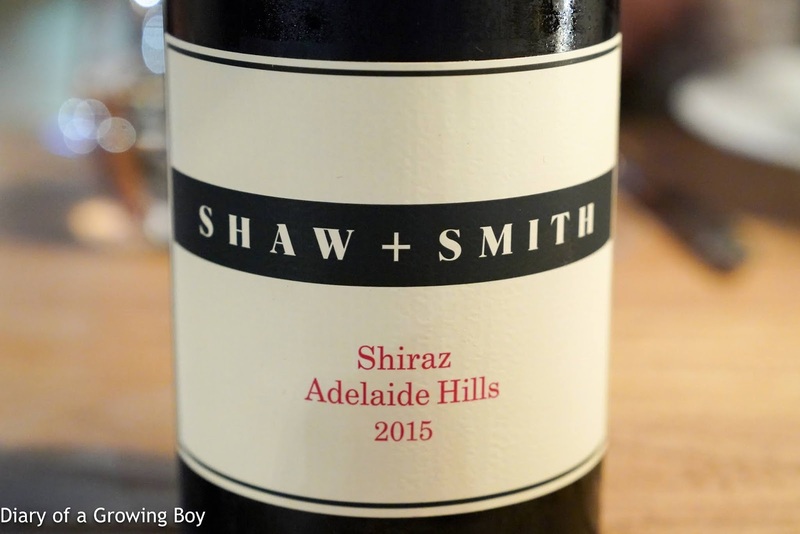 2015 Shaw and Smith Shiraz - very sweet and oaky, minty. 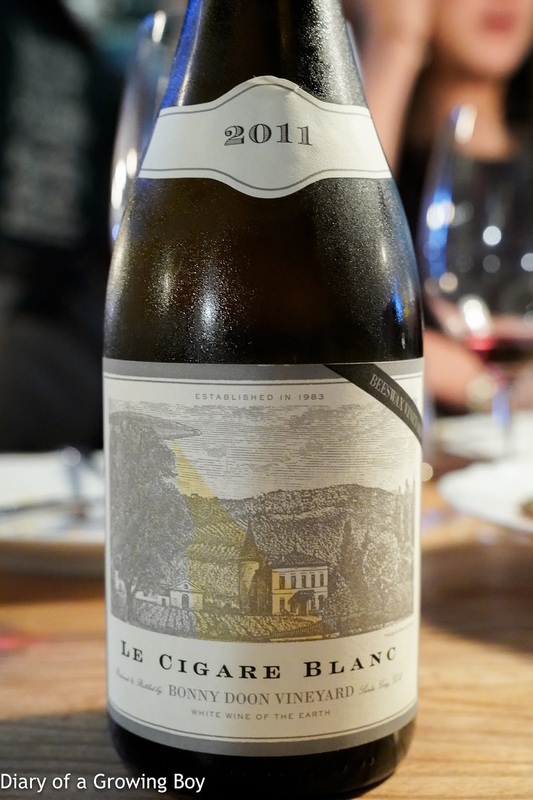 2011 Bonny Doon Le Cigare Blanc Beeswax Vineyard - pretty toasty, flinty, later getting pungent with sulfur. 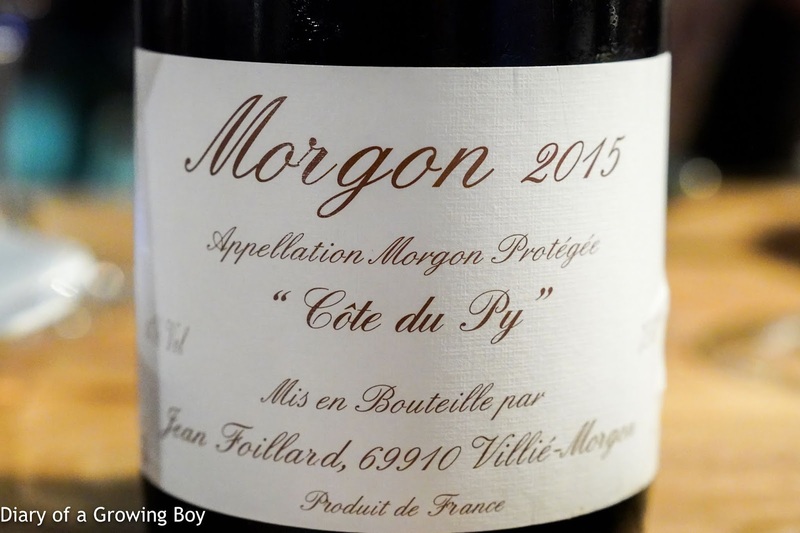 2015 Foillard Morgon "Côte du Puy" - really beautiful nose, with fragrant potpourri.